My job in customer service can be very stressful as I have to handle all kinds of situations daily. 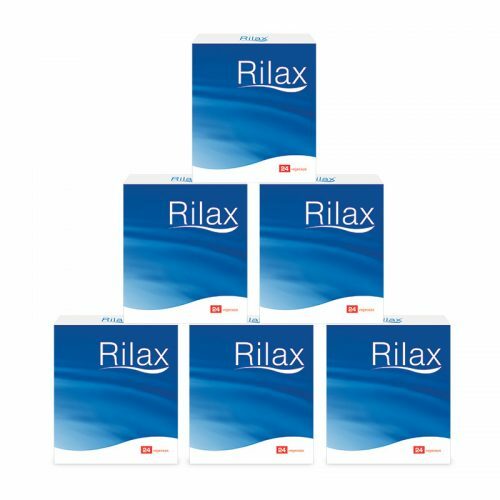 Taking Rilax helps me feel less stressed. I am calmer, happier and am able to handle my work more efficiently. Longest sleep ever. 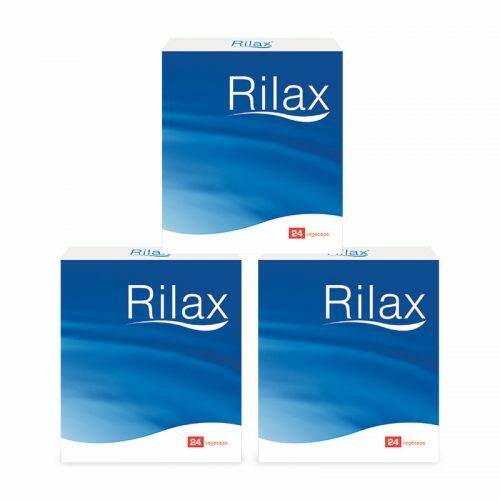 This Rilax thing works. Housemate & I popped one each; now he’s all chirpy. He usually isn’t in the morning. 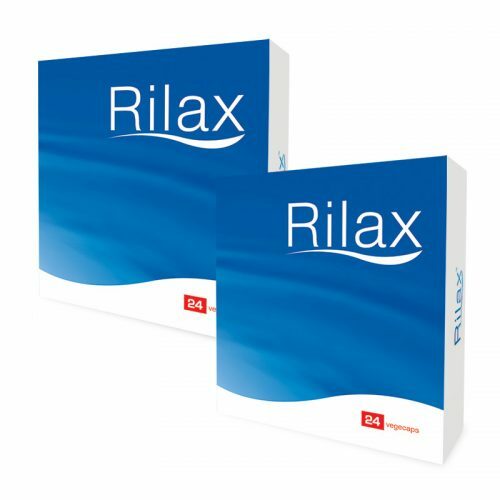 Wow this Rilax thing rocks! Best sleep ever, wonder what pill popping moment I’ll have next.